The Poise is the top model in Pocket Gel Supremacy range from Sleepeezee. 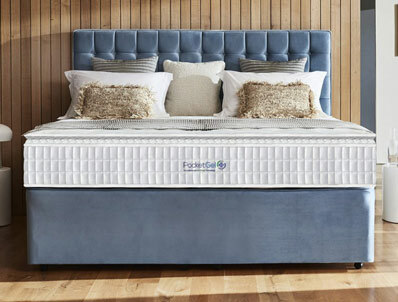 It contains 3200 pocket springs in the mattress and offers a sumptuous luxury medium to soft feel. 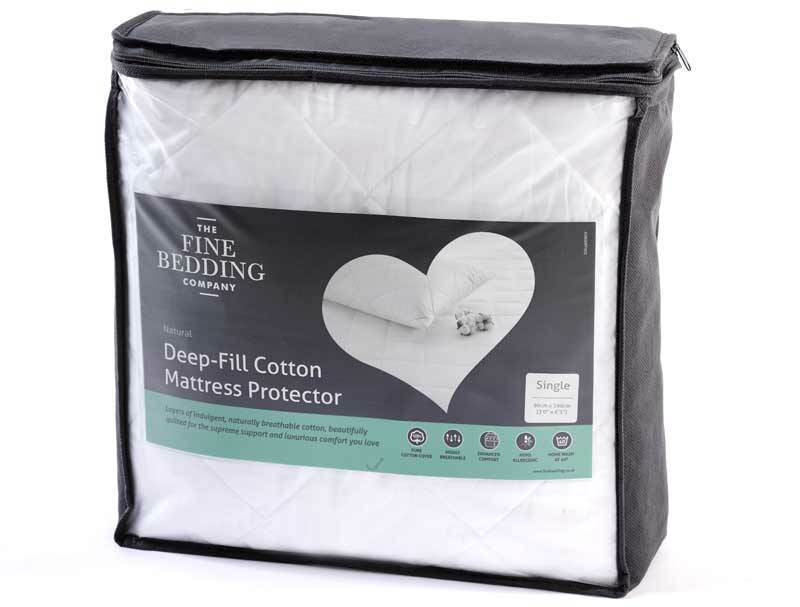 The king size (150cm wide) mattress contains a 3200 pocket spring cage which is made up of 2 layers of 1000 softech springs in the mattress core and then a further layer of 1200 mini pocket springs in the pillow pad. 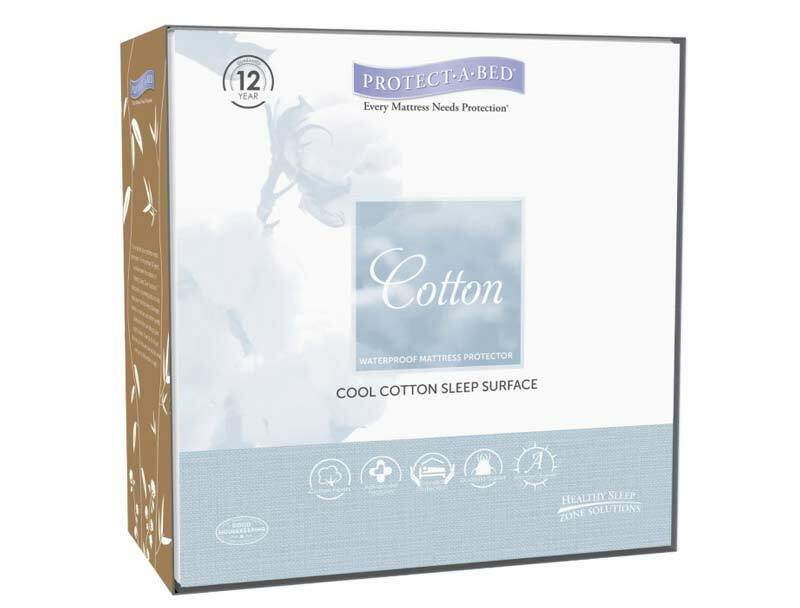 Also in the pillow pad are 2 layers of Staycool gel, a top layer of 4cm and a middle layer of 2cm plus an extra 3cm layer of supersoft foam with Sensifil fibre. 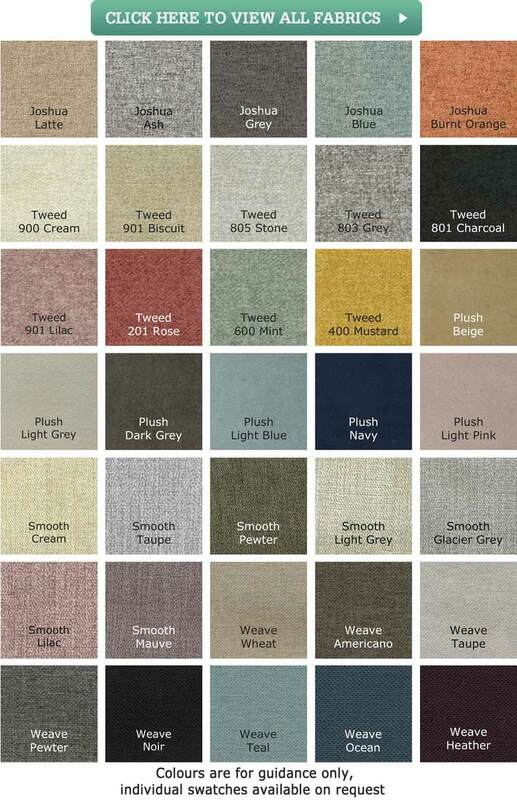 All of which help the mattress give its luxurious medium to soft feel. This luxurious pillow top non turn mattress sits on an Ashford Deluxe 14" high platform top divan base which is available in 35 colourways 8 of which are free of charge with the rest available for a small upgrade. Drawers are extra with the choice of 2 drawers at £50 or 2+2 continental system or 4 large drawers for £100. If storage is what you need you then you could upgrade to a side or end opening ottoman base for an additional charge. The headboard pictured is called the Blossom, it is a floor standing headboard which is 131cm high and is a winged design. It can be added as an extra too. 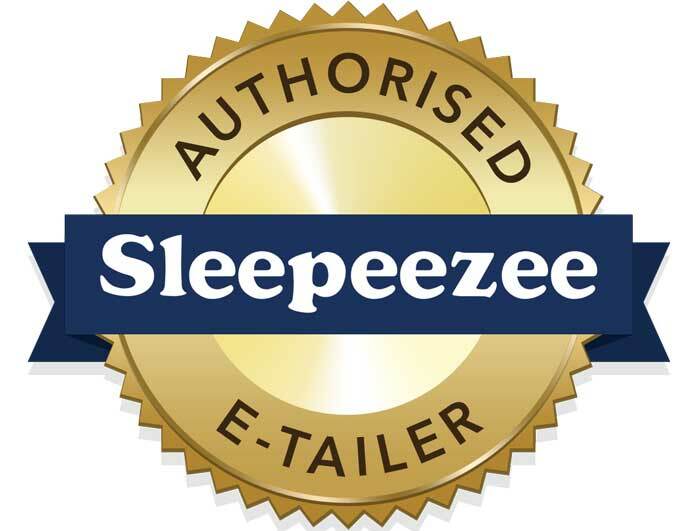 All Sleepeezee Beds come with a full 7 year guarantee.